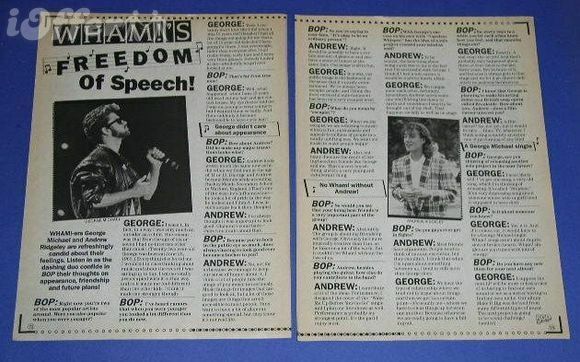 WHAM!-ers George Michael and Andrew Ridgeley are refreshingly candid about their feelings. Listen in as the dashing duo confide in BOP their thoughts on appearance, friendship and future plans! BOP: Right now you’re two of the most popular artists around. Were you also popular when you were younger? 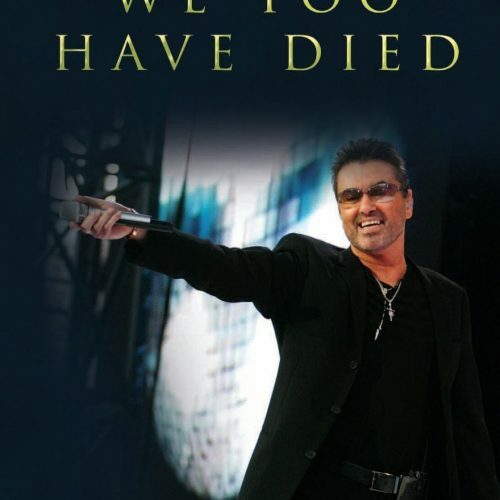 GEORGE: I wasn’t. In fact, in a way I was very much an outsider as a child. One reason was that from the age of six or seven I had no interests other than music. 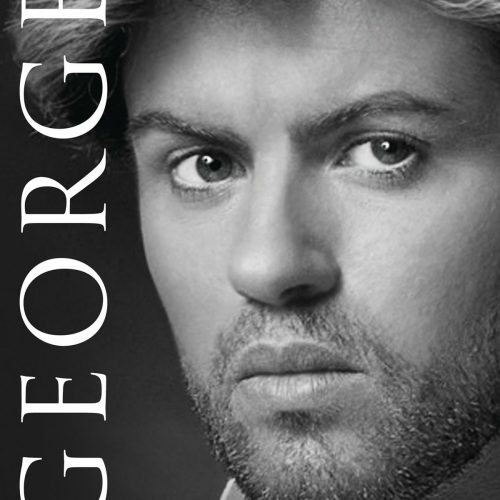 (Twenty-two year-old George was born on June 25, 1963.) Everything else bored me. I would sit in class thinking about music and about the record I was saving up to buy. I was so totally preoccupied with it in that way and so it made me feel different than the other kids. I think it made me stronger, though. BOP: I’ve heard rumors that when you were younger you looked a lot different than you do now. GEORGE: Yeah, I certainly don’t look like I did when I was 13 years old! (laughs) I had all the things not going for me that a lot of 13 year old kids don’t have going for them. I was overweight, taller than everyone else, I had really frizzy, curly hair and I wore very thick glasses. Nobody looked at me – absolutely no girl ever looked at me. BOP: That’s far from true now! 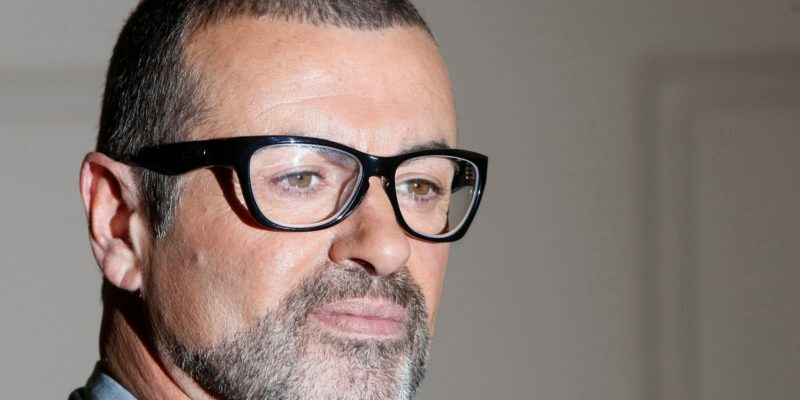 GEORGE: Well, what happened when I was 15 years old was I cut my hair and got contact lenses. My eye doctor told me I was too young to wear contacts but I wanted them so badly. And then suddenly it became fashionable to have curly hair! BOP: How about Andrew? Did he make any major transitions looks-wise? ANDREW: I’ve always thought it was important to look good. Glamour’s come back – there’s no doubt about that. BOP: Because you’re both in the public eye so much, does always having to look good ever become a bother to you? ANDREW: No, not for us became we manage to keep our sense of humor about it. I think a lot of people take the image of pop music too seriously. Music fans go for images that are good to look at, but a lot of those images are things that aren’t accessible to most people. Fans want to have a bit of glamour, something special, but they know it’s not real life. BOP: So you’re saying to your fans, “It’s okay to be an ordinary person”? ANDREW: Right. It should be possible to have a certain amount of glamour and also have a sense of humor at the same time. Our image is all in fun. 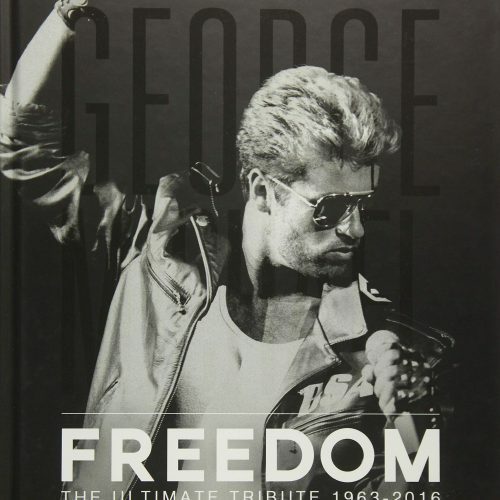 GEORGE: In a way, our public image is old-fashioned in the sense that it’s purely entertainment. We’ve always been escapist people, and I think the most successful entertainment has been on a very escapist level. BOP: What do you mean by “escapist”? 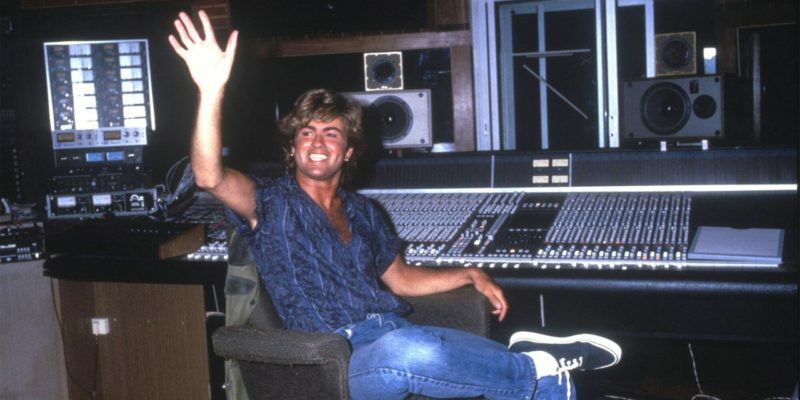 GEORGE: When we say escapist we are referring to music which is fun, enthusiastic and appeals to millions of people in a totally uplifting way. We want our music to make people happy! ANDREW: Also, not many duos are the result of having been best friends like George and me. That’s a very boyish thing, and it’s a very young and exuberant thing. BOP: So would you say that your being best friends is a very important part of the group? ANDREW: Absolutely. The group is about my friendship with George. Obviously he’s more musically creative than I am, so he takes on a lot of the work. But it couldn’t be Wham! without the two of us. BOP: Andrew, besides playing the guitar, how else do you contribute to the band? ANDREW: I contribute a lot of the ideas. For instance, I designed the cover of the “Wake Me Up Before You Go-Go” single and I plan our live shows as well. Performance is probably my strongest point. It’s the part I enjoy most. 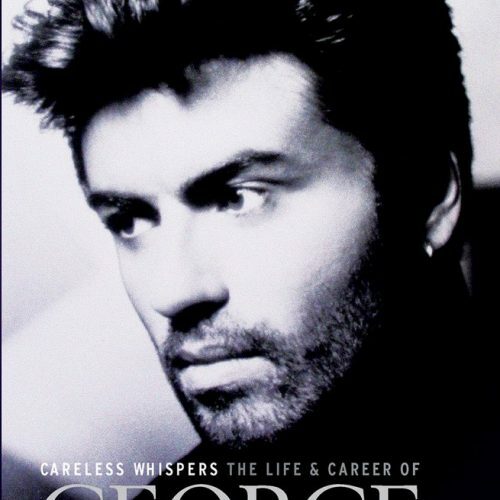 BOP: With George’s success on his own with “Careless Whisper,” has the idea of a solo project crossed your mind as well? ANDREW: To be honest, the best thing about being a pop star to me is the fact that I’m successful with George. I think if I had a solo career, it would be a pretty lonely affair. GEORGE: We complement each other, definitely. Sometimes Andrew needs someone who’ll bring him down to earth and sometimes I need to be brought out of my shell. That happens socially as well as on stage. BOP: Do you guys ever get in fights? ANDREW: Most friends have arguments. People tend to think of us as an exception, but they shouldn’t. I think that when I’m upset about something between us, I tend to sulk more than George does. GEORGE: We have the type of relationship where we tend not to argue about things and then we get to a certain point – it’s usually me – where we have to clear things up between one another. Because otherwise we are really going to have a falling out. BOP: So, every once in a while you let each other know how you feel, and that smooths things out? GEORGE: Exactly, a real clear-the-air job! And that’s probably only happened about three or four times in the last three years. But because of it, and because it always gets to that stage and we let it go, there’s definitely no jealousy between us. BOP: I know that George is planning to make his acting debut on a British soap opera called Brookside. How about you, Andrew – does a film career interest you? ANDREW: A film career? No, not yet, but it would be nice… films, TV, whatever. I think acting is merely an extension of performing of any kind. 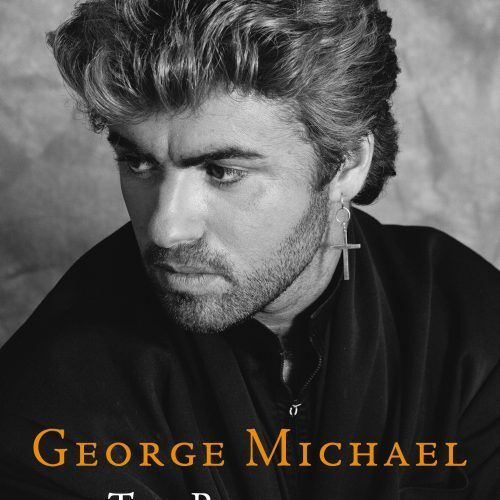 BOP: George, are you thinking of releasing another solo project in the near future? GEORGE: I most likely will. I’ve got one song, a very old song, which I’m thinking of releasing. It’s called “Stephen.” It’s a very depressing song about someone whose wife or girlfriend is supposed to have died. 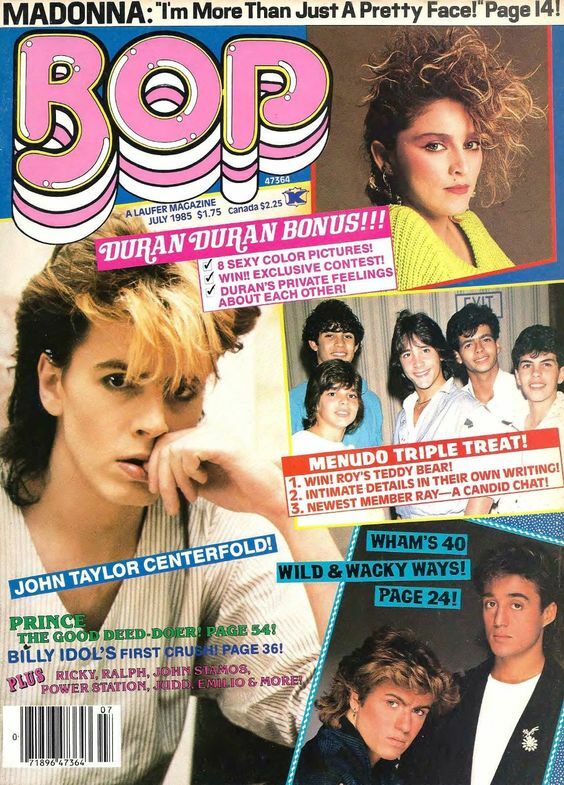 BOP: Is it about someone you knew? GEORGE: Yes, it is. 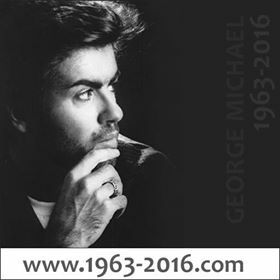 And if it comes out, it would have to be a George Michael single. Wham! songs aren’t about depression or broken hearts. Wham! singles are pop tunes with lots of energy! BOP: Do you have any new ideas for your next album?